We were recently approached by the wonderful travel bloggers Twins That Travel, who openly admitted that they obsess over our shoes and love everything Cocorose, particularly when it comes to Travel. With their 40k+ Instagram followers, these twins have quickly grown their travel blog through their honest and authentic blogging. 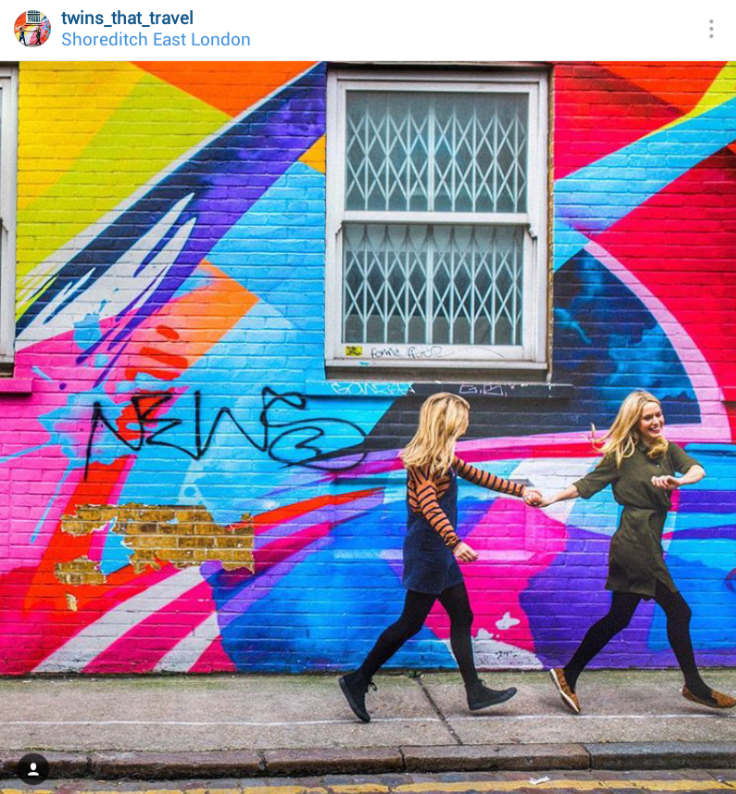 Laura is pictured on the right, wearing her Cocorose Shoreditch leopard print loafers. With her nearing 50k Instagram followers, Madrid based Mercedes Parmer loves all things fashion. As her bio so neatly puts it, Want It, Need It, Must Have It. 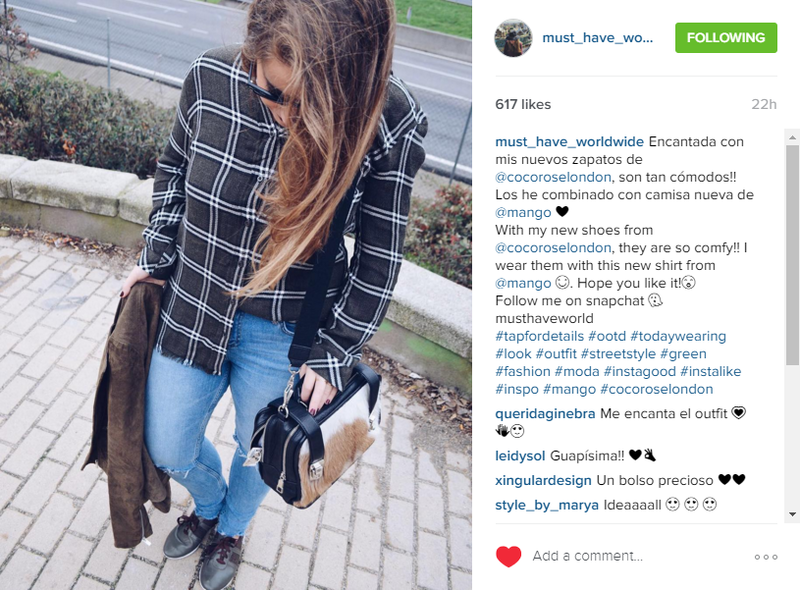 Mercedes is pictured here wearing her Cocorose White City Olive & Herringbone Sneakers. With her 117k Instagram followers, Italian bombshell Elena Barolo discovered Cocorose London way back in the early days, and has carried on her love affair with our shoes to this day. Elena is regularly seen Cocorosing It, and is pictured here wearing her Cocorose Hoxton studded ballerinas.